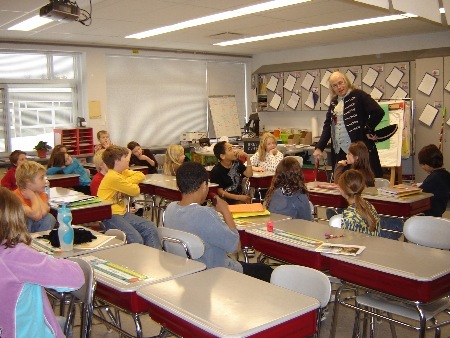 As Benjamin Franklin, one of our country's wisest and wittiest men, I will amuse, entertain, educate, and inform your students about Dr. Franklin's many accomplishments and life in the 18th century. And many other interesting, amusing, and informative aspects of his amazing life. 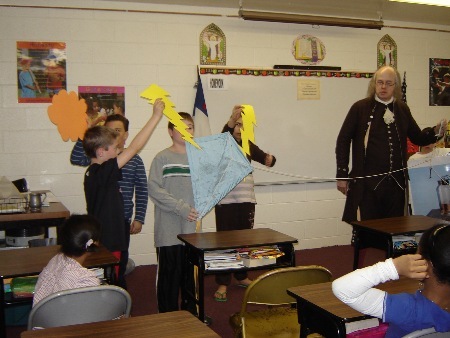 Students help Dr. Franklin prove that lightning is electricity!